HELP! RETURN TO OBERTAUERN, AUSTRIA (AND SLOVENIA) THIS WEEK – Help! On 5 December HELP! 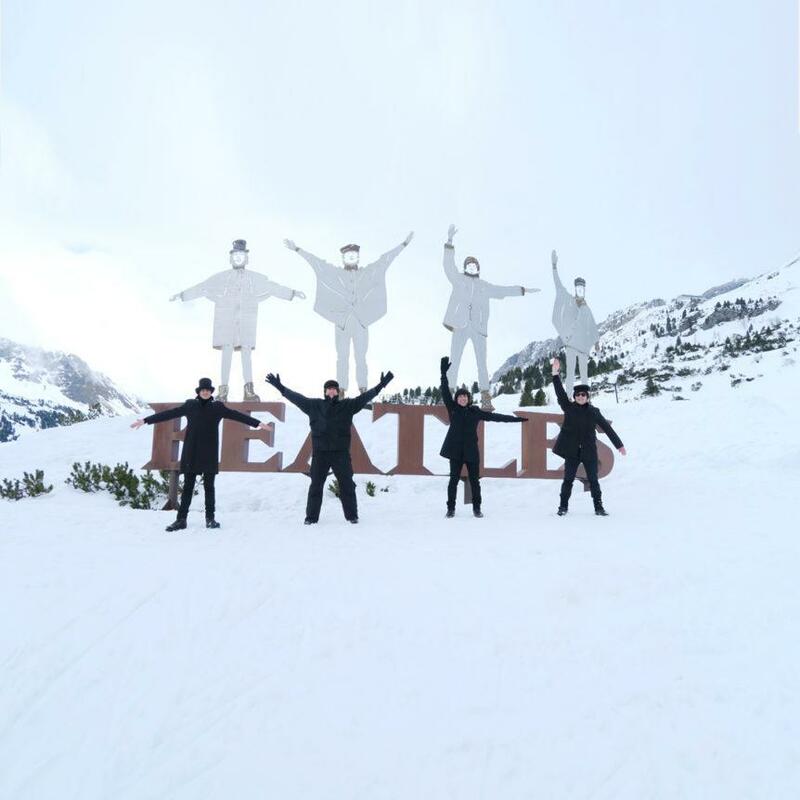 A Beatles Tribute will the featured entertainment at private events in the ski resort village of Obertauern, Austria. As die-hard Beatles fans know, this is the location used for the winter scenes in the movie; HELP! and we’ll be performing at the Hotel Marietta on the actual stage The Beatles appeared on for an impromptu concert on 18 March, 1965! The band then makes it’s way back to Slovenia for two private events on 7 and 8 December.